Born September 9, 1914, at Torbrook Mines, Nova Scotia. 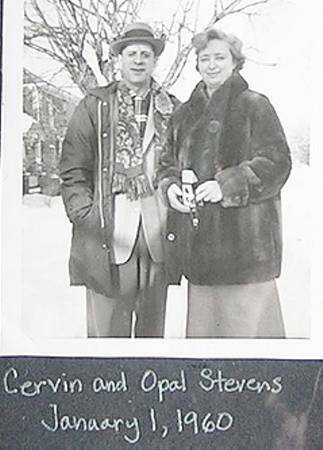 Cervin lived with his sister, Isabel, in Coaticook, Quebec, for a while. He later served in World War II. After his discharge, he became manager of a Cochran and Dunlap hardware store in North Bay, Ontario.